Janice was born and raised in Pasadena, California. She earned her Bachelors Degree in Liberal Studies from Cal State San Bernardino and her Masters in Educational Technology from Boise State. She taught in the public school system in southern California for almost 20 years before retiring and moving to Florida. Janice is married to Glen, who recently retired from the produce business after working in this industry since he was a teenager. After a short stay in Florida, they felt God was leading them to North Carolina. They have resided in Durham since April of 2017. They are active members of Waypoint Church and spend much of their free time with their church family. Janice has embraced the position as lead kindergarten teacher at HLA Durham. She loves having the opportunity to partner with parents to raise children up to their full potential. She is committed to growing children in all areas; emotionally, socially, academically and mostly spiritually. She feels honored that God has led her to this position and sees each day in the classroom as a blessing. Ashley taught first grade at HLA’s Apex campus last year and is happy to be at the new Durham campus this year. She taught at a Classical Academy in North Carolina for 4 years prior and has also spent a year working at different private and classical schools as an on-call substitute teacher. Her heart is to see students of all ages realize and tap into their full potential; not only in academics, but in their God-given callings. Ashley has traveled the world assisting in and leading service teams to countries such as the Dominican Republic, Hong Kong, China, Israel, Tanzania, etc. In 2014 she helped found a non-profit organization specifically focused on raising support and funds for anti-trafficking groups around the world. Ashley has been married for 5 years to her husband, Scott, who currently works as an Outreach/Missions Pastor in the North Raleigh area. Previously, she was also employed as a Children’s Pastor alongside her husband in North Carolina and worked in this role for 3 years. 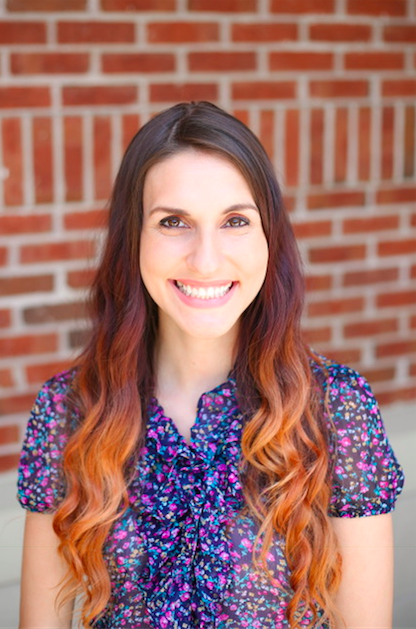 Ashley puts her heart and soul into teaching students and helping them connect with the way they best comprehend and learn. Fun and wonder are an integral part of the learning process and that’s what she strives for in teaching the curriculum. Donna began her career in education in 2004. 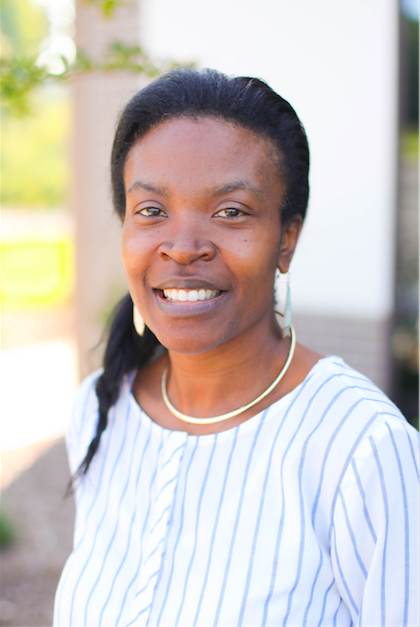 She received her Bachelor’s of Science degree and Teaching Certification from Midwestern State University in Wichita Falls, Texas, and her Master’s of Education in Curriculum and Instruction with an emphasis in Literacy from the University of Texas at Arlington. She is also trained in Dyslexia instruction. She has taught kindergarten, first grade, fourth grade, and a dyslexia pull-out program in Texas public schools. Donna has been married to her husband Scott since 1990. Their daughter and son-in-law, Hannah and Elijah, are expecting Scott and Donna’s first grandchild, Beau, to be born at the end of November! Scott and Donna also have a son, Samuel, who recently moved to Durham and is loving living in a new place. In July 2017, Donna and Scott came to Durham on a vacation/personal mission trip/church planting, fact-finding trip.Through a series of God-orchestrated events during that week-long trip, they headed home to Texas feeling as if God had something for them in Durham. A year later, (to the day! ), they moved to Durham to be a part of the inaugural year of HLA-Durham. Donna’s favorite thing about teaching young elementary students is witnessing the amazing growth they experience in reading and being a small part of those successes in her students’ and families’ lives. Debbie is a native of Durham and loves teaching children of all ages. She organized the first Classical Conversations group in Durham and spent 7 years tutoring middle school students in Challenge A. This is all while homeschooling her daughter, Summer (17) raising her son, Cameron (4) and keeping her grandchildren (3 & 6). The previous ten years of her educational experience was spent teaching music at Bethesda Christian Academy in Durham as well as 1 year of Kindergarten. Before that, she enjoyed teaching in the Chapel-Hill Carrboro Public Schools (music) as well as Durham Public Schools (music/5th grade). On a side note, she also taught private piano lessons for 15 years, as well as a few summers of specialized camps, including music, writing, geography and Latin. She obtained her Batchelors of Music Education from Mars Hill University and is currently working on her Masters of Special Education from Regent University. 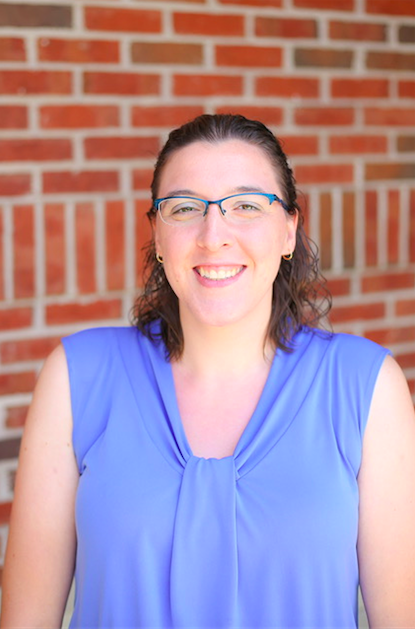 She is certified in NILD Therapy, Level 1 and loves working with individual students to train their brain to strategize and overcome learning barriers. Debbie has also led the children’s worship time at First Baptist Durham and a mother/daughter Bible study for the past 6 years. When she has a free day, you will find her catching up on cleaning the house and playing board games with her kids. Laura Claggett has been teaching since 2009 when she got married and graduated from Cairn University with a Bachelor’s degree in Bible and Master’s degree in Education. Since having her first daughter in 2013 she has enjoyed teaching at 2 different University Model Schools. It has been a huge blessing to allow her to teach and stay home with her daughters. Laura loves to teach 4th grade academic content areas while sharing what God has done and continues to do in her life. Michelle joins HLA after spending 10 years as an Army wife and a homeschooling mom. She has been married to Rudy for 17 years, and they have 4 children. She received a B.A. in Religious Studies from Westmont College, a M.A. in Counseling Ministries from Trinity Evangelical Divinity School, and graduated from the Focus on the Family Institute. In private school settings, she has taught Spanish, Bible, and has served as a guidance counselor. Michelle is passionate about discipleship and encouraging others in their walk with Jesus. She treasures investing in students and supporting parents in their journey. 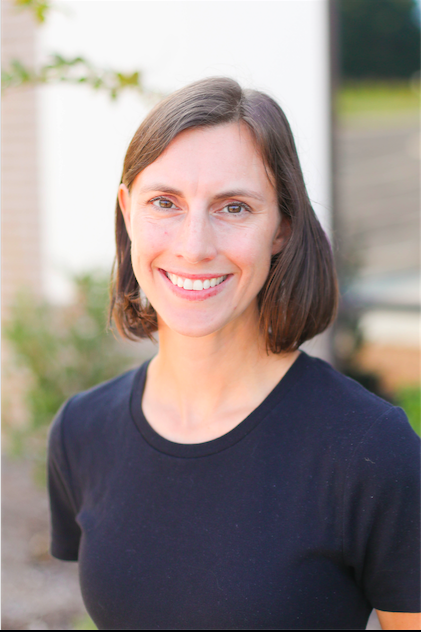 Nicki has over 5 years of teaching experience working in public and private schools along with 6 years of experience working as Speech Pathologist Assistant in the school and clinical setting. Nicki earned her BS in Elementary Education from Grand Valley State University in Michigan. She also has extensive experience in tutoring from Pre-K up through young adults. Nicki is married to Brandon and has four children. Her family attends Hope Community Church and is actively involved the Special Needs Ministry at the Raleigh Campus. She feels incredibly blessed to teach and make an impact in the lives of the students at Heritage Leadership Academy. 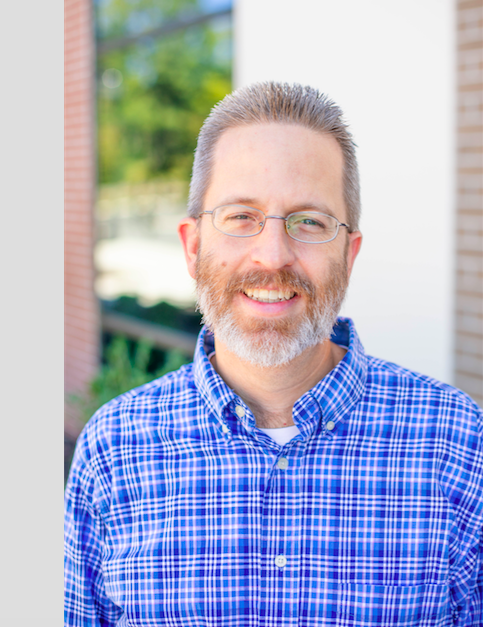 Gregory Soderberg teaches Omnibus I and Logic at HLA – Durham and Biblical Principles of Leadership at HLA – Apex. He has 17 years of teaching experience in classical Christian schools. He has a B.A. in Liberal Arts and Culture (New St. Andrews College), a M.A. in Church History (University of Pretoria), and is completing a Ph.D. in Historical Theology (Free University of Amsterdam). He also serves as the Academic Dean of LAMP Seminary RDU. He has published numerous articles and book reviews, and contributed to Omnibus VI: The Modern World, and More Than Luther: The Reformation and the Rise of Pluralism in Europe. He has served in a wide range of church ministries and non-profits, ranging from prison ministry to foster care. He and his wife Cynthia have five rambunctious children and the entire family serves with Safe Families for Children. 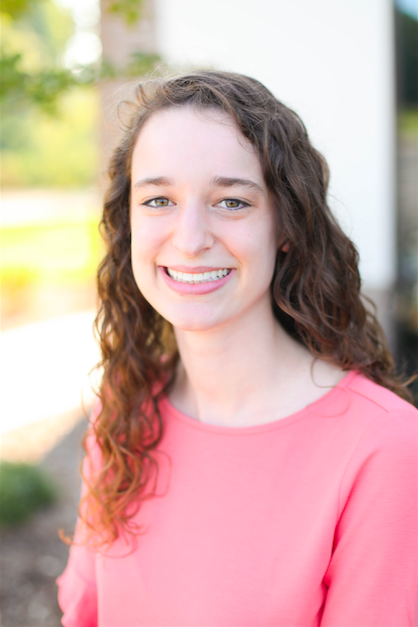 Rebekah grew up in Asheville, from a young age aspiring to someday be a teacher and pass along her love of education to others. For a time, it seemed like the Lord had other plans and during college at the University of Georgia she felt called to pursue a degree in social work. 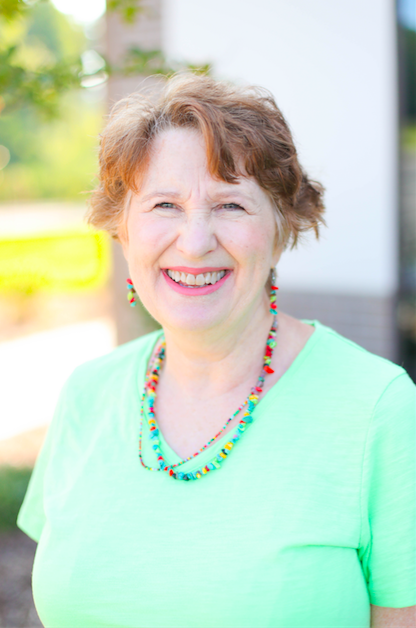 Passionate about children and families, she pursued volunteer and learning opportunities which allowed her to serve nonprofits focused on child well-being. 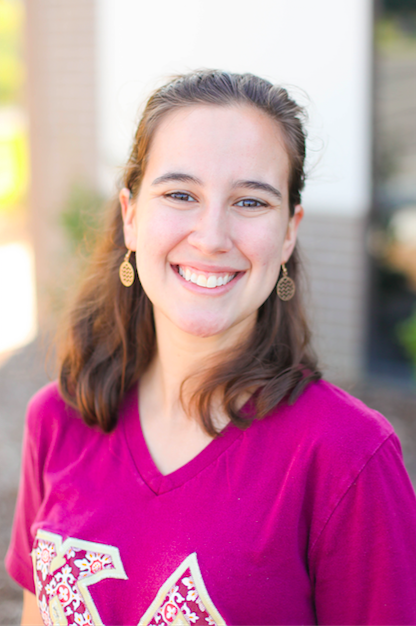 After earning her Masters at UNC, Rebekah stayed in Durham to be a part of the work God is doing here, including the opportunity to be a part of the Heritage team. Her desire is to see God glorified in all things and to help her students grow and develop an understanding of God’s creation through math and science. She enjoys baking, hiking/being outdoors, and learning about other cultures (including a current attempt to learn Arabic). Originally from the Emerald Coast in Florida, Ursula’s first job aspiration was to be a journalist so that people could “know the truth and the truth would set you free” (John 8:32). Following that dream, she attended the University of Missouri, earning a Bachelor’s in Journalism, and began working at The News Tribune in Tacoma, Washington, as a sports copy editor and designer, as well as a freelance reporter covering Christian music. At the same time she served as a volunteer youth ministry worker at Our Savior’s Baptist Church in Federal Way, Washington. Wanting to merge the two vocations, she earned an English major and a Master’s in Teaching at the University of Washington to become an English Language Arts teacher. She married her husband, Eric, in 2004 and they have three children – one boy and twin girls. She enjoys reading, traveling – she’s visited 47 of the 50 states (airports don’t count) – learning to cook new allergy-friendly creations for dinner and a movie themed family nights, and cheering on her children at sporting events or cheering with them watching American Ninja Warrior. Joanna Willison was born and raised in Marietta, Georgia, just thirty minutes outside of Atlanta. She only left the big city when God called her to attend Union University in Jackson, Tennessee, where she received her bachelor’s in psychology and a minor in mathematics. She moved to the Raleigh area after her husband chose to attend Southeastern. Her passion for people and math have combined to give her a unique joy in teaching the next generation to develop the same mathematical skills that she knows and loves. When she isn’t teaching math, you will find Joanna reading, knitting, painting, and catching up on all of her favorite TV shows. But more than continuing to develop the talents and abilities that God has given her, Joanna enjoys teaching students to recognize their own God-given strengths. Selina’s personal motto: Every day is an adventure! 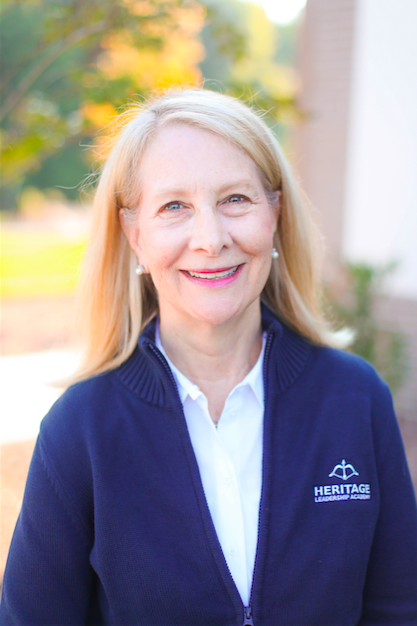 Modeling this reality of new life in Christ is her mission at Heritage Leadership Academy. As part of HLA’s Middle School Team, Selina teaches Geography using a biblical perspective, focusing on how the gospel of Jesus Christ reveals God’s love for the nations and His plan for salvation (Acts 17:26). As Missions Coordinator, Selina will organize opportunities for HLA to serve as ambassadors for Christ on campus and throughout the community (Acts 1:8). 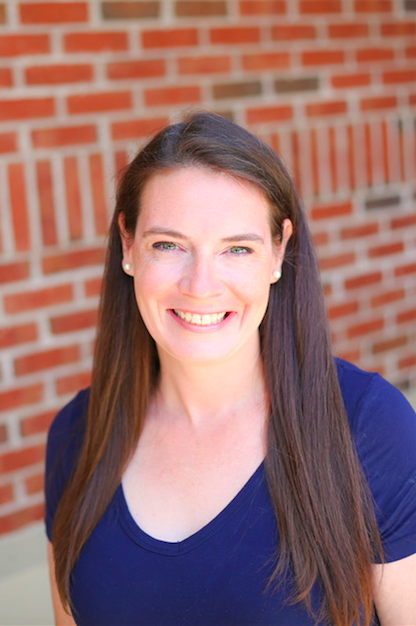 After leaving her lifetime home on the farm in upper South Carolina and following the advice of her family, Kelly studied business in college despite her desire to become a teacher. She worked in a computer software company for twelve years on both domestic and international accounts by both teaching classes and writing manuals as well as other responsibilities. After marrying Joe, she became a stay-at-home mother, which led to homeschooling their children for ten years. 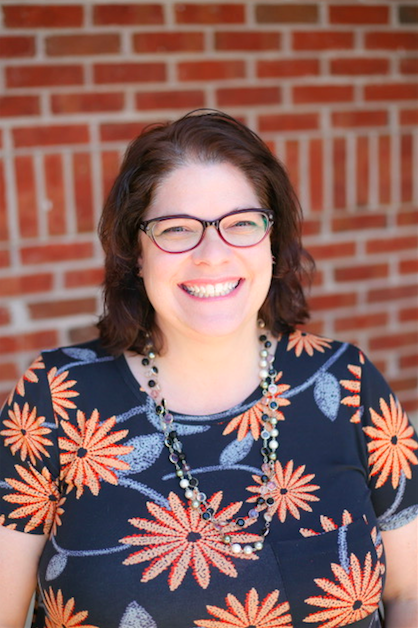 Eventually, Kelly became a tutor then director at Classical Conversations for five years, realizing her dream of becoming a teacher after receiving training to teach the Classical Christian model. She led two programs for eighth grade students for a couple of those years. 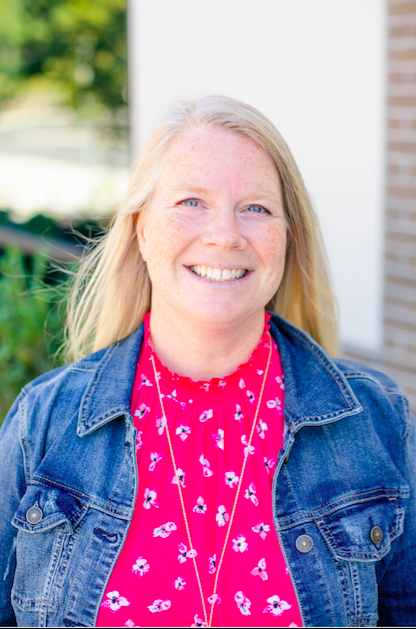 Answering God’s call for their family, the children were enrolled in traditional Christian private schools and Kelly was employed as an eighth grade English teacher. 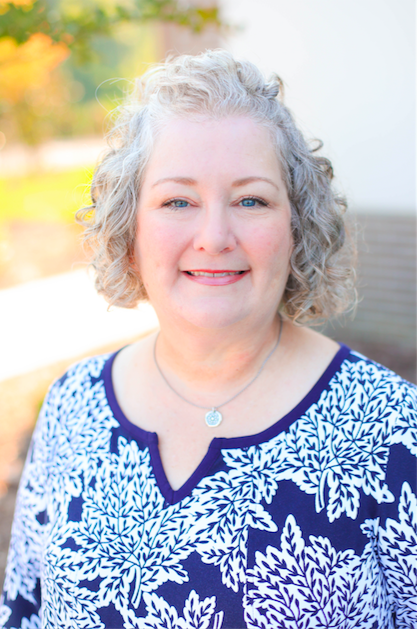 After seven years at Cary Christian School, Kelly joined HLA. 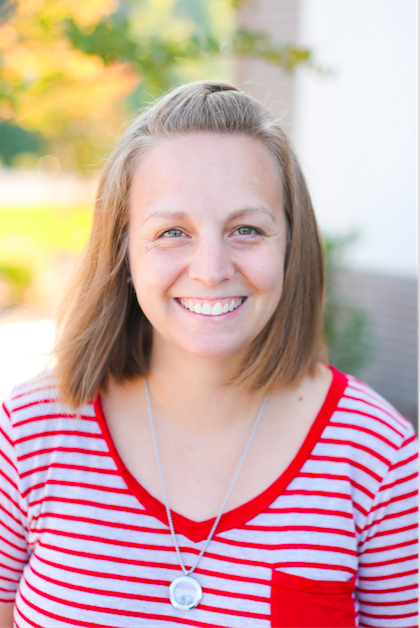 In her twelfth year as an eighth-grade teacher, she eagerly leads the students in Omnibus and Logic instruction, exploring God’s loving work through history and literature. Outside of the classroom, Kelly enjoys spending time with her four children and husband. Her photographer daughter recently graduated from college, oldest son is a college senior while her twin sons are off to college for their first year. She can be found knitting, camping, or taking in a movie with her husband in her spare time. Every year promises exciting adventures ahead for Kelly, her family, and her students. Laura graduated from Furman University with a BA in Spanish, and a minor in Secondary Education. She also has a MA in Intercultural Studies from The College at Southeastern in Wake Forest. Laura and her husband met in Mexico City, where she was the Director of the Baptist Campus Ministry at UNAM. Laura, her husband, and two boys have lived in Uzbekistan, Afghanistan, and Indonesia, and have traveled extensively around the world. They speak in Spanish at home. 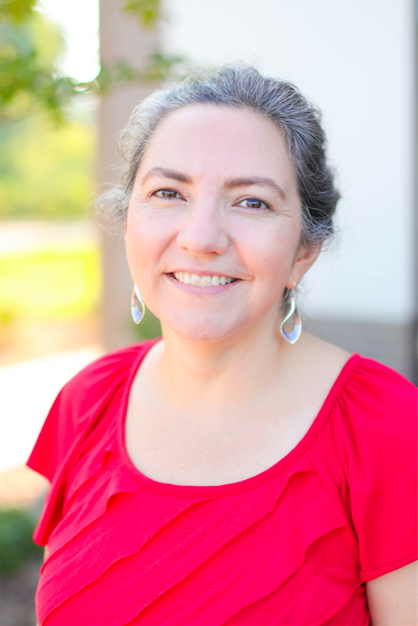 Laura has previously taught Spanish at the high school level in a public school setting, English as a Second Language to students of all ages, homeschooled her two boys, and currently substitutes at all grade levels in the Wake County Public schools. She loves to study languages and cultures, and strives to teach her students to do the same. Laura and her family are active members of the Summit Church. Growing up in a musical family Katye was able to take both piano and violin lessons as well as performing with several choirs and in many musicals. It helped develop a deep love of learning music and being a part of group performances. She was able to continue that learning at Taylor University, in Upland Indiana, where she studied Music Education and Communications Studies. After Taylor, Katye interned in youth ministry at a church, worked as house staff in a therapeutic boarding school, and taught preschool for ten years, as well as teaching private piano, voice, and violin lessons for the last 20 years and various week long music camps. She is so excited to go back to her first love of teaching music in the classroom where she is passionate about helping students learn about themselves and their world through the lens of music and giving them the tools to be life long music makers and music enjoyers! Anya is wife to Jonathan and mother to Josiah, Lydia, and Micah. They have lived in Raleigh since 2011 and are members of the Summit Church, where they have served in the children’s ministry, small group leadership, and other volunteering. Besides Spanish language and culture, she has studied Latin, German, and sign language, and she always loves learning about other cultures and times. In her spare time she enjoys baking, quilting, and playing the piano. Anya graduated from Asbury University in Kentucky with a degree in social work and a minor in Spanish. 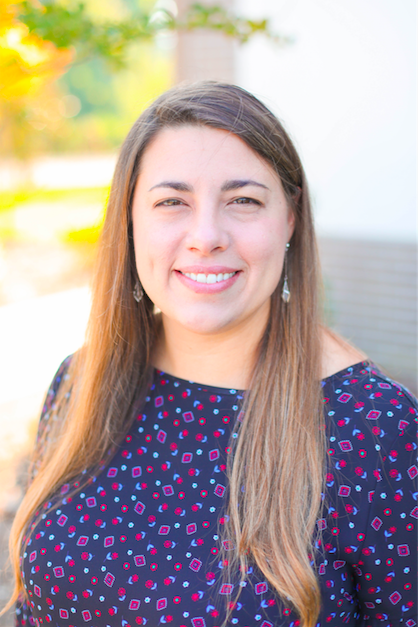 After moving to Raleigh, she taught high school Spanish at North Raleigh Christian Academy from 2011-2014, taking one year of maternity leave to substitute in the elementary, middle, and high school. She transitioned to staying home when her second child was on the way and have spent the last three years caring for our family as well as babysitting for several other families in her home. Jay is a local product, having grown up in Cary. From an early age, he had a sense that some of his best gifts lie in teaching. After getting a Civil Engineering degree in college, he earned a Master of Divinity degree from Asbury Theological Seminary in Wilmore, KY. He then served as a pastor in the eastern half of North Carolina in the United Methodist Church for 15 years. Most recently, he was worked with Networks Basketball and the YMCA of the Triangle to coaching teach over 1,200 young athletes of all ages and skill-levels. Some of the books that have informed Jay’s life journey over the last half-decade are “Love Does” by Bob Goff, “Mindset” by Dr. Carol Dweck, “Beautiful Outlaw” by John Eldredge and “The Underground Railroad” by William Still. Additionally, he enjoys road trips and videography. When you see him, ask him about the time he flew his drone over Beverly Hills. Jay met his wife Carla in college. Together they have four children, Anna (15), David (13), James (11), and Roger (1).